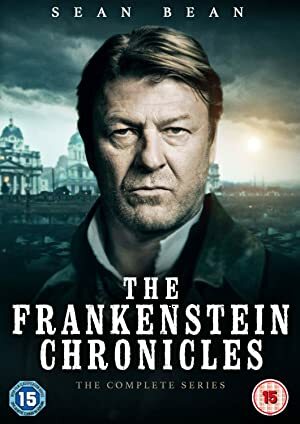 The Frankenstein Chronicles – Season 2 (2018) – What's New on Netflix Canada Today! Inspector John Marlott investigates a series of crimes in 19th Century London, which may have been committed by a scientist intent on re-animating the dead. A detective tracks what seems to be a killer with a taste for dismemberment in 1827 London, but the case leads in a far more terrifying direction.